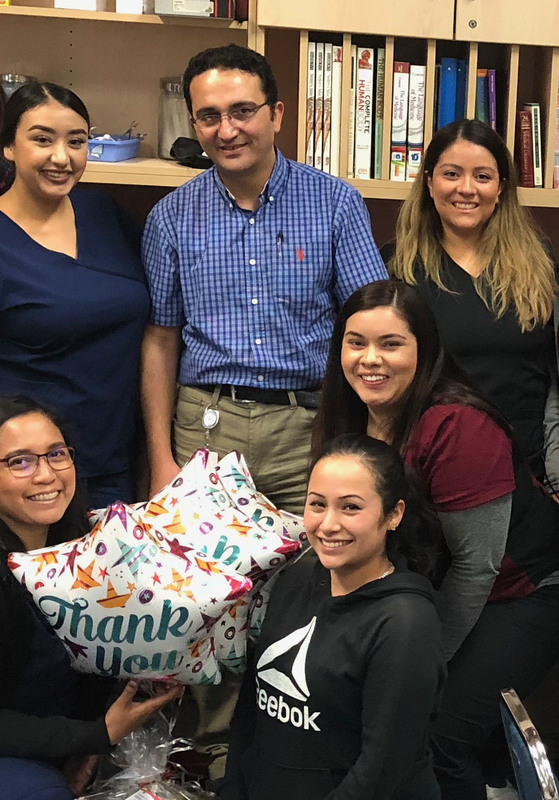 Program Overview: Students learn medical terminology, billing, and coding; learn how to take patients’ vital signs; giving injections (IM, ID, & subQ); Venipunctures; doing ECGs; dose calculations and metric conversions; receive CPR certification. Graduates are prepared for certification and are qualified for work in doctor, and optometrist offices as well as medical clinics and facilities. Hours: Monday through Thursday, 3:30 p.m. to 8:30 p.m. Participants will develop, identify, and analyze instructional skills that will lead to job opportunities in the medical field. Through various lectures and hands on experience, students will be able to implement a variety of medical assistant skills such as following HIPAA & OSHA guidelines, general administrative duties, medical terminology, Clinical duties, billing, and coding. Life skills and job readiness training are also provided during this training course. Must attend JobTrain’s information orientation, WONDERLIC Assessment with scores of the 9th grade level or better in reading comprehension, must be a High School graduate, and must be 18 years of age. Needs to have basic math skills and show evidence of good health and verbal skills. Must not have any adult criminal convictions or any pending charges of any court (other than minor traffic convictions) or have proof of expungement or dismissal of conviction. A background check will be done during the first week of the program. Updated immunizations including 2 Step TB skin test or Quantiferon, 3 series of Hepatitis B or Titer, 2 doses of MMR or Titer, 2 doses of Varicella or Titer, DTaP vaccine or titer, Flu, and complete Physical Examination to participate in Clinical Externship. Participation in externship will be based upon successfully completing the first four modules of class and on instructor’s recommendation. Students must pass a final clinical skills check-off (evaluation) from the Medical Assistant Instructor prior to externship. Successful completion of externship will be required to obtain a Certification of Achievement for the Medical Assistant Training Program. Students must maintain a 95% attendance level and a GPA of 75% and above. 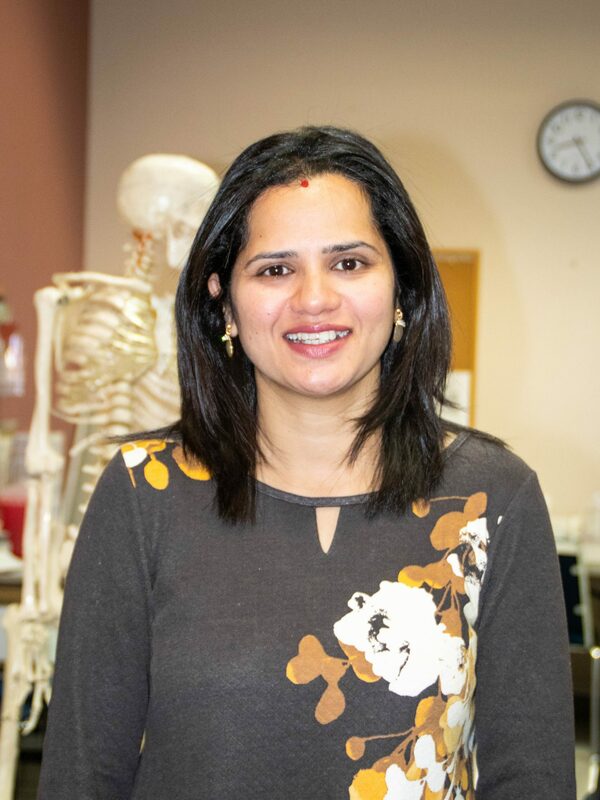 Geetika is a certified Medical Assistant and IT professional, who has worked in healthcare settings, corporate organizations and teaching environment. She is very passionate about teaching and being able to guide the students towards completing the program and achieving their goals. Providing result-oriented professional training to our students at JobTrain for over 2 years. Eid Gadelseed (Mr. G), Medical Doctor Graduate from Assiut University in Egypt. He was trained in Assiut University hospitals and earned Master degree in cardiology from Egypt. He finished the 3 steps of USMLE, ECFMG certified and has the passion to teach and pass his Knowledge to the MA students.